Today’s hybrid corn plants are designed to resist disease, insects, and wind, but the tough stalks are destroying tires. This leads to downtime and expensive replacement for equipment. 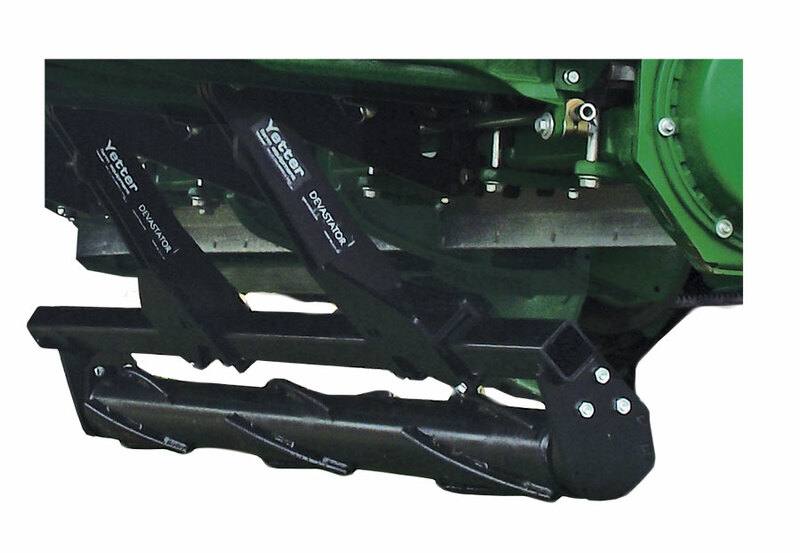 SOIL Service offers the Yetter 5000 Stalk Devastator™, which crushes tough corn stalks as it rolls through the field, reducing stubble damage to the tires, wires, and hydraulic hoses on seeding and tillage implements, combines, trucks, and tractors.